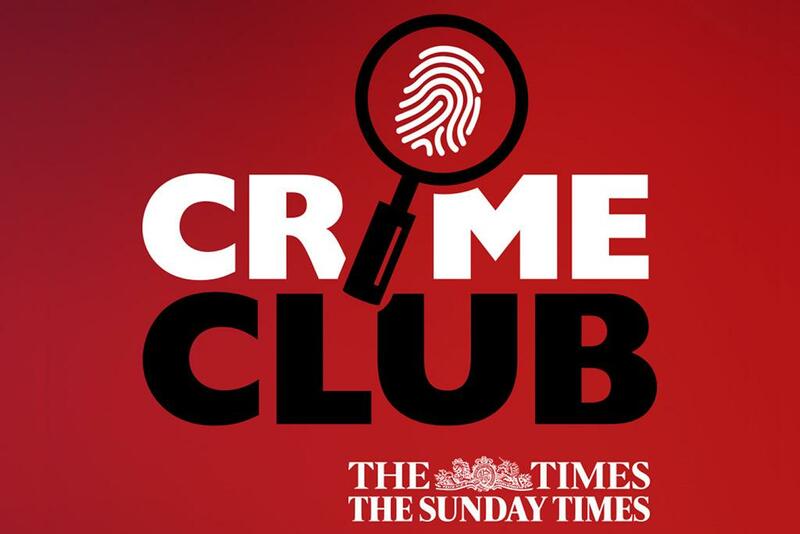 The Times Crime Club is a monthly bulletin on all things relating to crime fiction including news, interviews, offers, events and reviews. "Dialogue as spontaneous and energetic as slam poetry sizzles from the streets of contemporary Belfast as a vengeful cop, a psycho thug, a stoner student, a pushy TV journalist and an enigmatic American called Joe Soap pull the age-old Ulster narrative in twisty new directions." We're delighted to see the first publication from No Alibis Press listed on the recommended reads for September! Thanks, Crime Club! You can read the current issue of Crime Club here. Sign up to receive the Crime Club monthly newsletter.